Uber sees its ridesharing service as an ideal way to get you home safely when you’re drunk, and it’s trying out some relatively unique technology to prove its point. 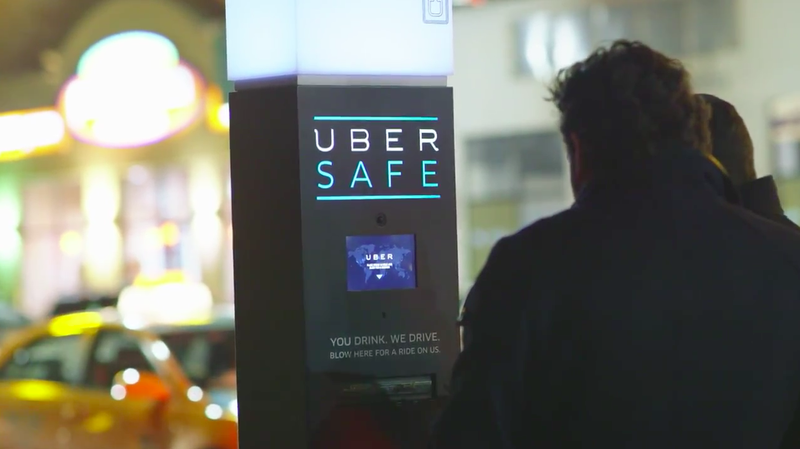 The company recently set up an Uber Safe kiosk in Toronto that gave sloshed Canadians a free ride if they blew into a breathalyzer — much safer than stumbling on foot or struggling to hail a cab, if you ask us. The Toronto device was largely a promotional stunt, but Uber tells us that it’s “thrilled” with the early response and to “stay tuned” for the possibility of more kiosks going forward. We can’t imagine that Uber would continue to offer the Safe service free of charge if it catches on, but it’s easy to see systems like this popping up in bar-heavy neighborhoods.